I’ve been avoiding writing. But since I’ve been avoiding writing by doing something creative, I don’t actually feel too bad about that fact. 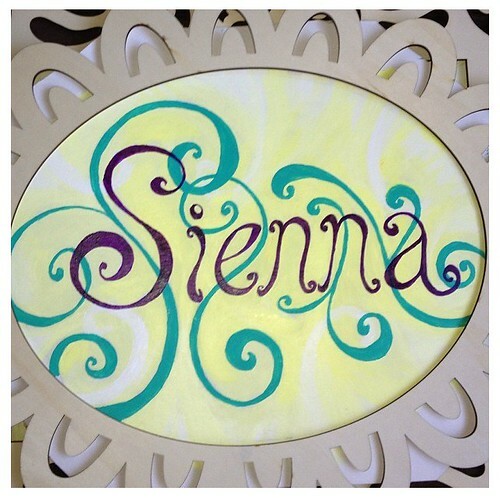 I spent much of my evenings last week and part of my weekend finishing the “Sienna in Wonderland” art work for my niece’s room by adding layers of paint to each panel. … Continue reading "Wonderland Lettering Completed"